Ladder Tape: Can use the small or wide tape. Description: USA Patent product. 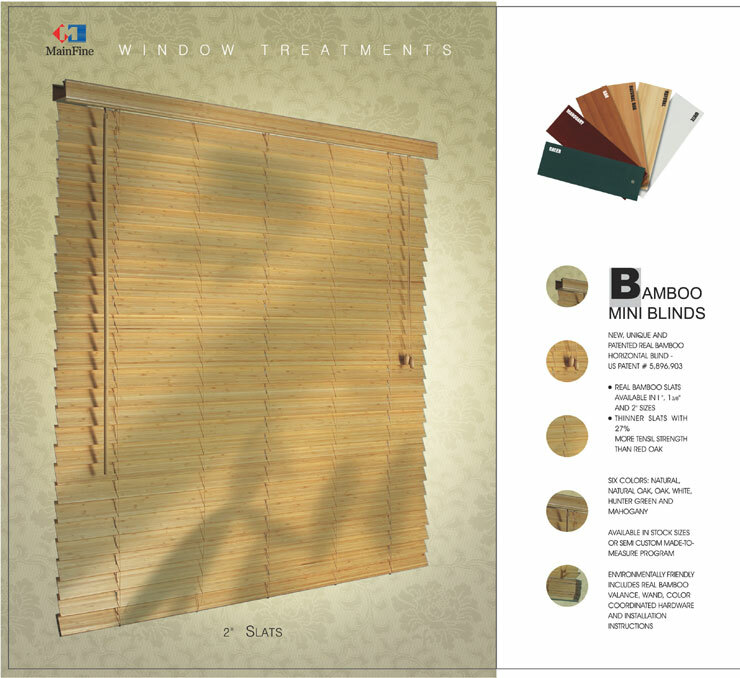 It made of real natural material bamboo, healthy and friendly environment, popular in the world. 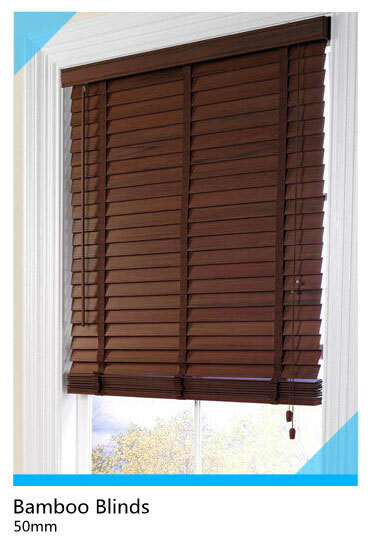 The slat is more flexible than wood.